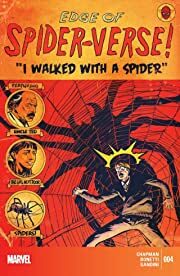 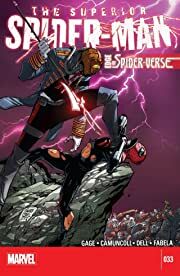 Someone is working their way through the multiverse, leaving a trail of dead spiders in their wake! 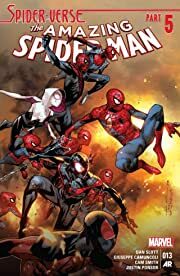 And to stop them, it will take every Spider-Man ever...and then some! 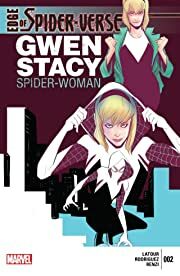 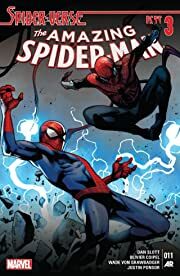 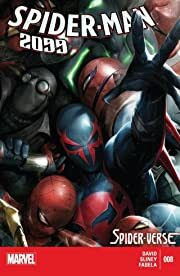 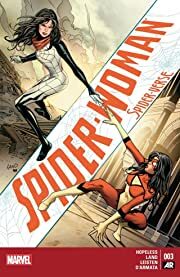 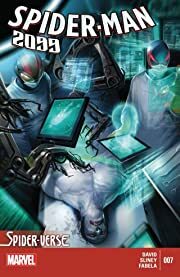 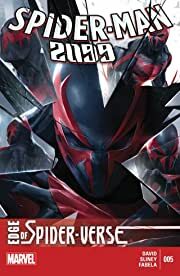 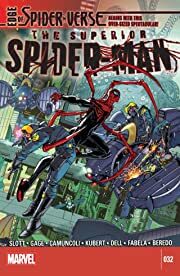 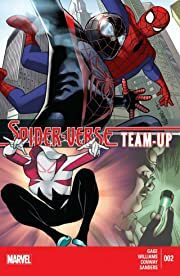 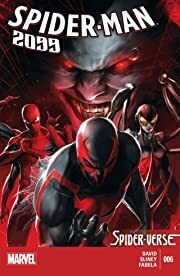 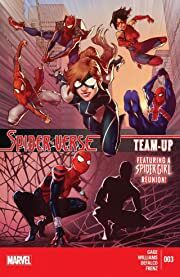 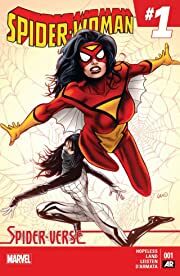 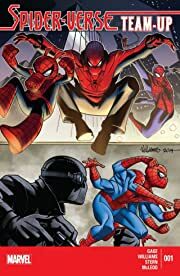 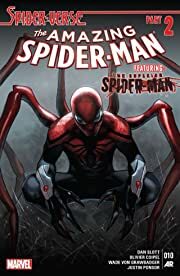 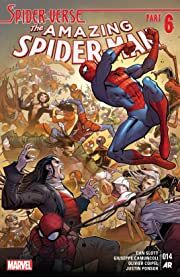 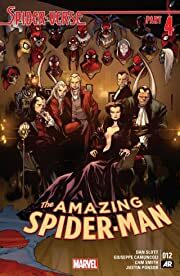 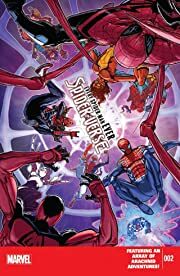 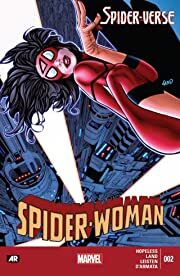 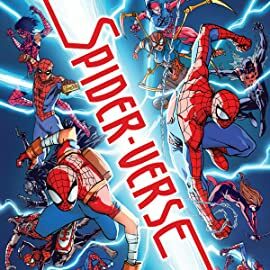 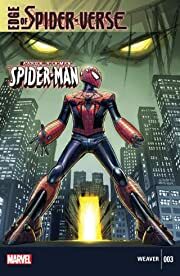 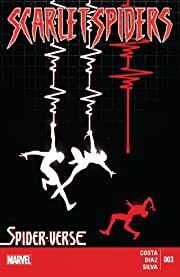 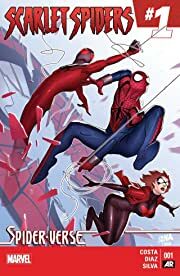 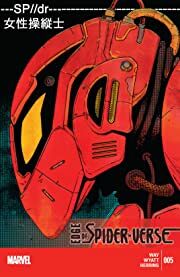 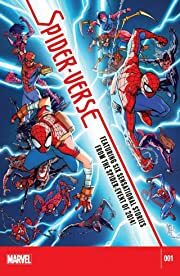 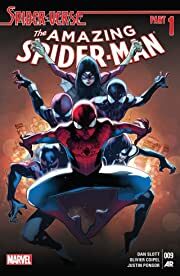 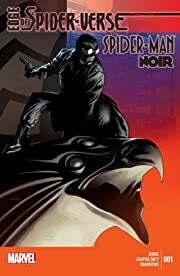 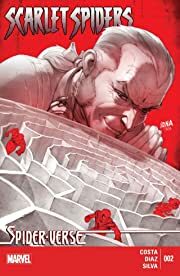 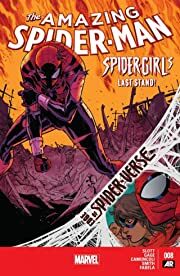 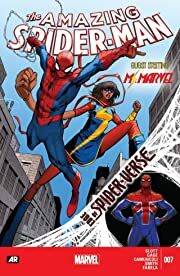 Featuring Spider-UK, Sp//dr, Scarlet Spiders, Spider-Woman, Spider-Man 2099...can any of them survive the arrival of Morlun?